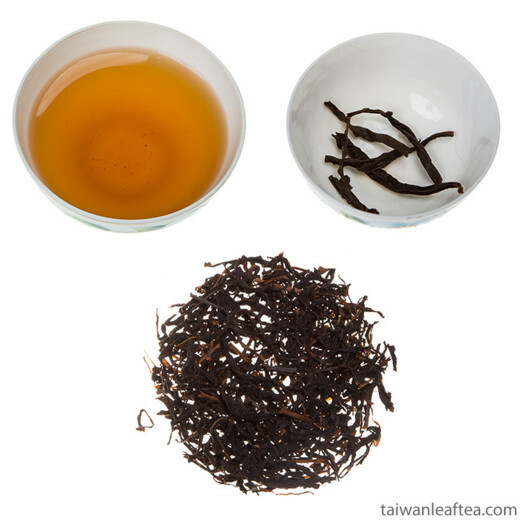 During the Qing dynasty, different tea varieties were imported from the Fujian area and cultivated in northern Taiwan. During his visit in 1865 to observe Taiwan’s camphor industry, British merchant John Dodd discovered the Taiwanese tea market. The tea he exported to New York became a surprise hit, making Taiwanese tea famous internationally and attracting other exporters to Taiwan. Thus began the prosperity of Taiwan’s tea industry and its role as a major industry in northern Taiwan. 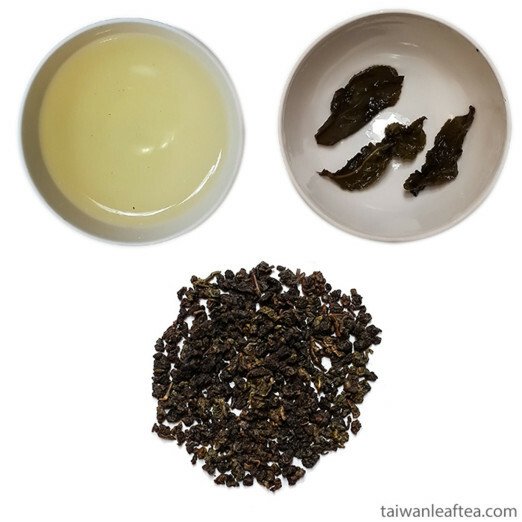 During their occupation of Taiwan, the Japanese expanded Taiwanese tea farms and encouraged the cultivation of local varieties including the four main varieties: Qingxin Oolong (green-hearted oolong), Qingxin Damo, Daye Oolong (big-leaf oolong), Ying Zhi Hongxin ("hard-stemmed red-hearted"). In addition, a tea research institute was established to advance the cultivation and production of black tea. Mainland China was subject to trade embargos during the 1950s and 1960s, and during this time Taiwanese tea growers and marketers focused on existing, well-known varieties. After the mainland's products became more widely available and the market for teas became more competitive, the Taiwanese tea industry successfully changed its emphasis to producing specialty versions, especially of Oolongs, which was practically synonymous with Taiwanese tea in the late 19th century. 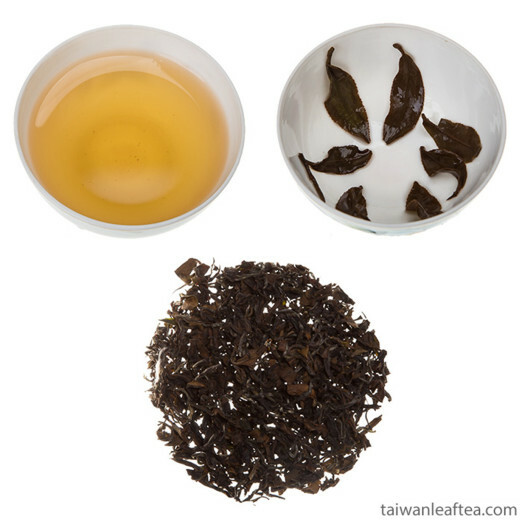 High quality of Taiwan teas is due with several factors. Perhaps, the most important of these is the unique climate of Taiwan. Taiwan's climate is subtropics zone, and the mountainous terrain provides ideal conditions for the growth of tea. High mountains, the cool, moist air slows its growth, and this in combination with fertile soil gives the unique properties of tea leaf, here it is - one of the best in the world. Taiwan has its own well-established traditions of tea processing, adapted to local conditions. In the 1980s, the tea-drinking population and tea consumption rose sharply in Taiwan as its economy advanced. Coupled with the active promotion of tea culture, consumers began to place more emphasis on the art of tea and became selective about its quality. Consequently, the tea industry in Taiwan shifted its focus from export to internal consumption. 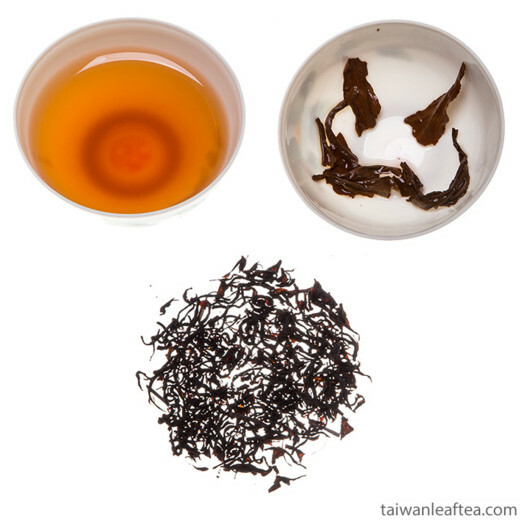 It is the reason why the high quality Taiwanese teas is not easy to find outside of Taiwan. No wonder, the Taiwanese people say: "There are friends and tea - so you're rich."